The Limoges boxes that carry with them the immense charm of centuries old tradition can be an equally charming gift for someone you love dearly. These small trinket boxes, which are as functional as they are appealing, are available in a variety of colors and features. In spite of the modernity that have invaded the crafting of these porcelain boxes, the traditional ones still remain on top with their unequalled beauty and elegance. This February, your valentine will be very happy to get one of these as a gift. If you can select a suitable trinket with it, the recipient will be all the more happy. Perfumes have a special place in romance. The scent of the heavenly romance is irresistible. Perfumes therefore become a popular Valentine’s Day gift. If you are thinking of gifting your beloved with an exotic perfume, you can have a most attractive canister Limoges box to hold the bottle. Even after the perfume is exhausted, she can keep the container as a souvenir of your love. Would you like to keep the memories of your honeymoon fresh and everlasting? 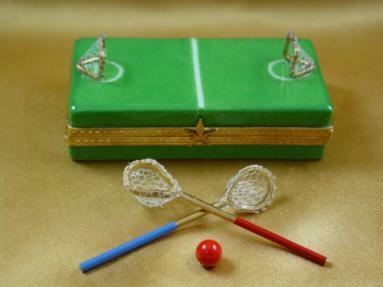 The best way is to select a Limoges box that can act as a reminder of those memorable days. 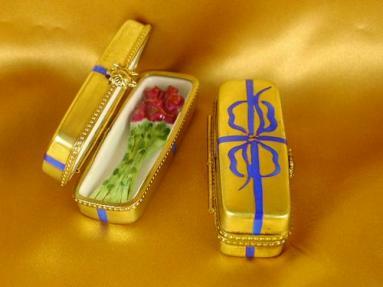 We have a wonderful collection of such Limoges boxes from which you can choose one for your life partner. Where have you met your love for the first time? Was it in a park, over one of those fancy bridges? Or was it on the beach with the blue sea as a background? Wherever it was, both of you would like to treasure those memories. So why don’t you make the occasion immortal by presenting your partner with a Limoges box that will enliven the memory forever? The bride and groom themed Limoges boxes in our collection are yet another set of charming gifts which can be given to your life partner or the one who will soon be sharing your life. These can be given irrespective of the gender. Both husband and wife or the lovers of both the genders can give these to each other. All husbands would like their wives to be thinking of them when they are out on work. In that case give her an exquisite Limoges box, which she can keep in the kitchen. Such a Valentine’s Day gift will charm any wife and she cannot but think of you whenever she sees the gift on her kitchen table. You can give your romance a religious flavor by presenting your heart throb with something that brings in a religious mood. If your partner is a religious person, it will impress him or her greatly. This is a fitting Valentine’s Day gift if you are thinking of starting a family. Introduce the idea with a holy family Limoges box. The laughing Buddha is believed to bring luck to the recipient when it is received as a gift. 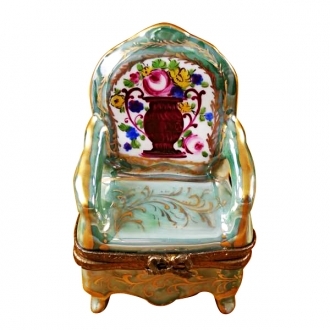 Why not bring luck to your love by choosing the laughing Buddha Limoges box? May this year bring you luck as well as love!